If you played the likes of Dimension Drive and are a fan of 2Awesome Studio, changes are afoot for the developer. In a new PR email, the developer has revealed they are to act as a publisher to a game that is not of their own making. 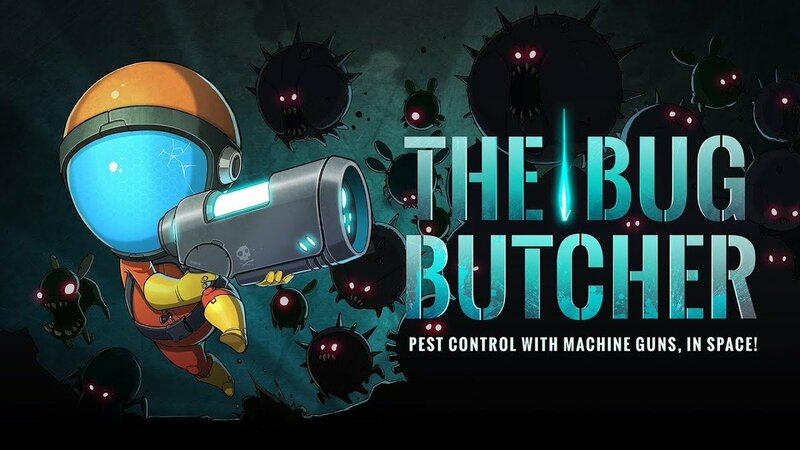 2Awesome Studio is proud to announce its first title as publisher with the launch of The Bug Butcher on Nintendo Switch™ this summer. With the experience gained thanks to the development and publishing of Dimension Drive, 2Awesome Studio is proud to announce its newly established port and publishing venture. In partnership with the equally awesome Awfully Nice Studios, 2Awesome Studio first game as publisher will be The Bug Butcher which will be playable at Gamescom on the Nintendo Switch™ along with other games yet to be announced (stay tuned for more).